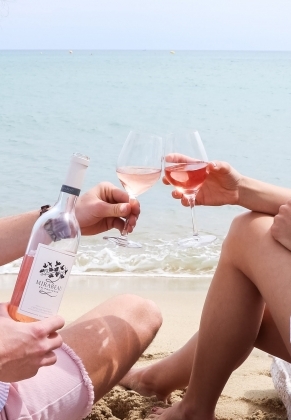 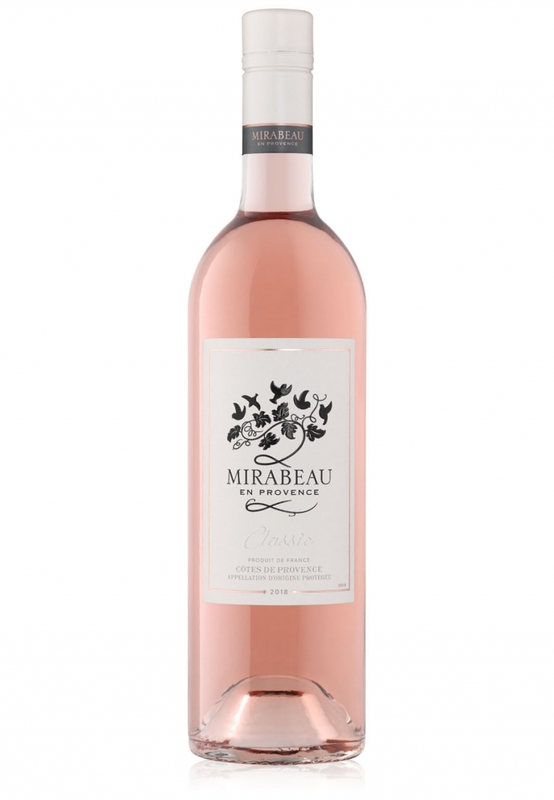 Mirabeau Classic is where our story began back in 2010, and is fruit-forward with lovely aromas of strawberries. 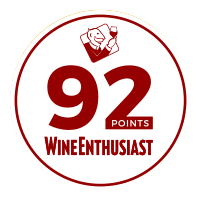 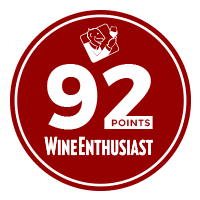 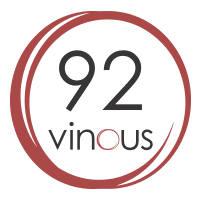 Predominantly syrah, it pairs beautifully with aromatic foods. 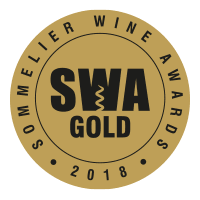 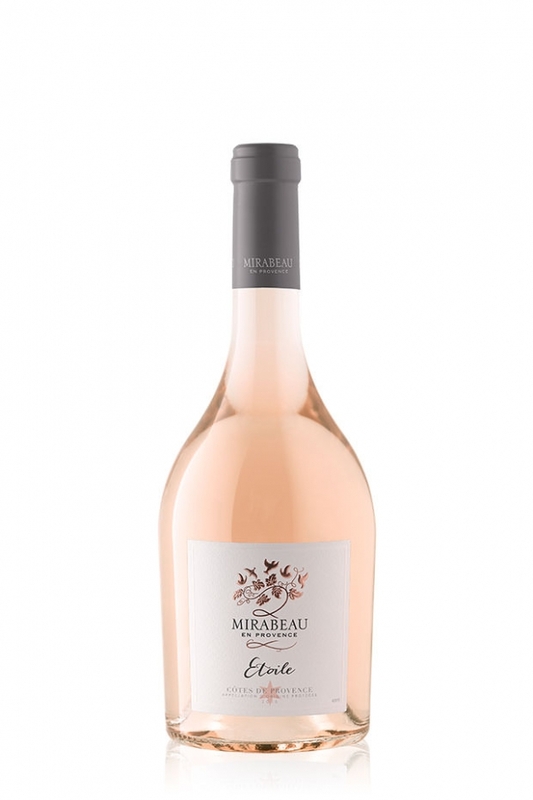 This bestseller is well loved for being delicious and excellent value-for-money. 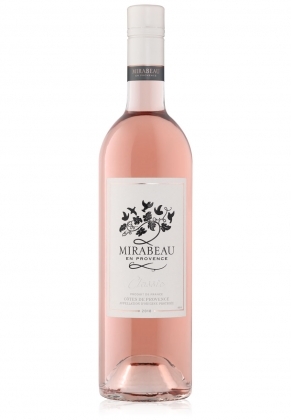 Elegance and poise abound in this Provençal rosé – spot on to make mum’s day. 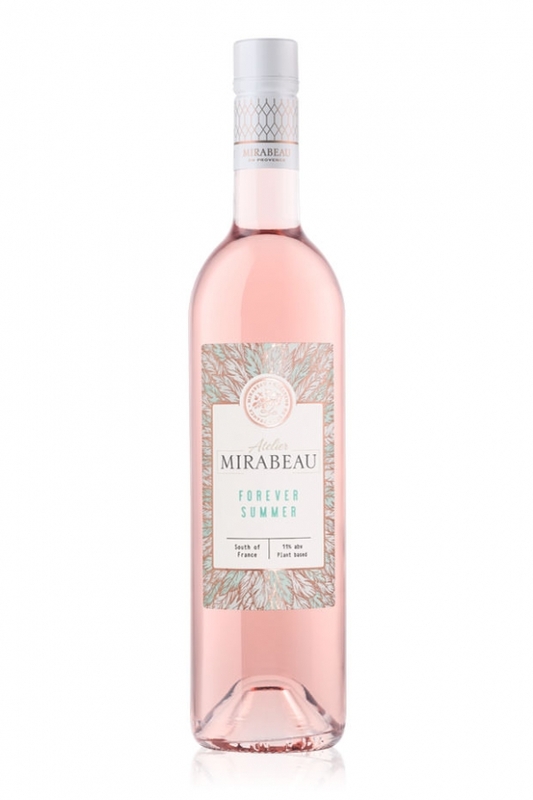 The main Mirabeau has long been one of my summer favourites. 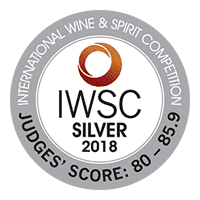 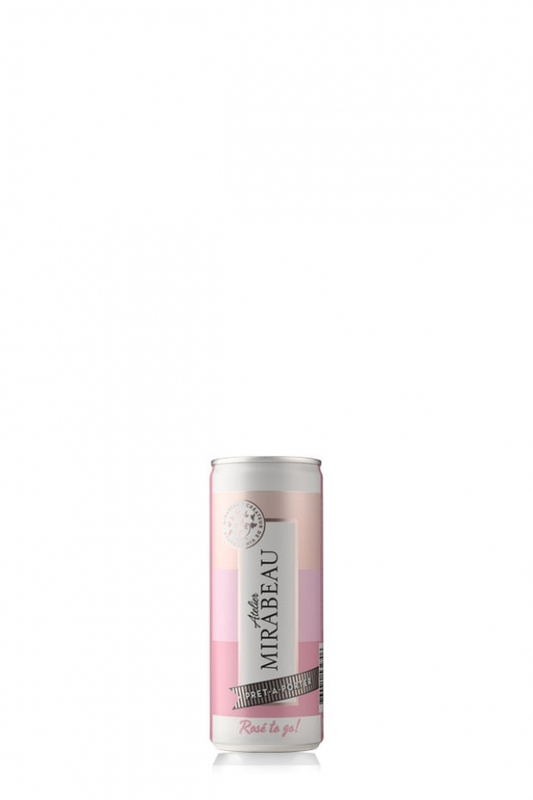 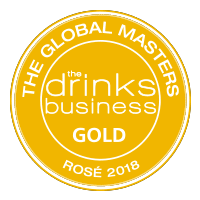 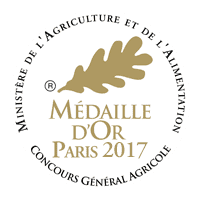 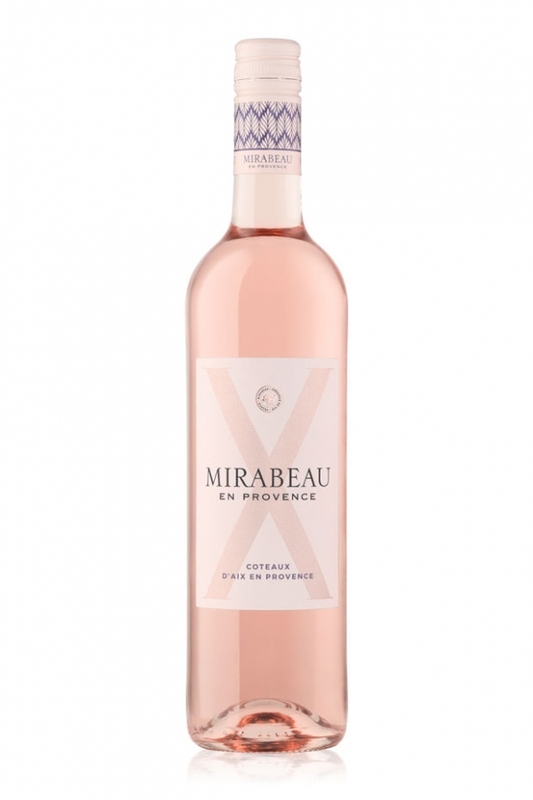 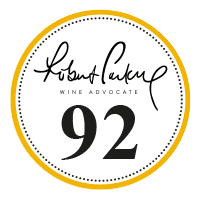 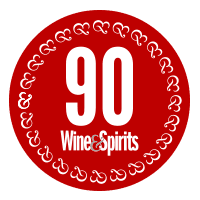 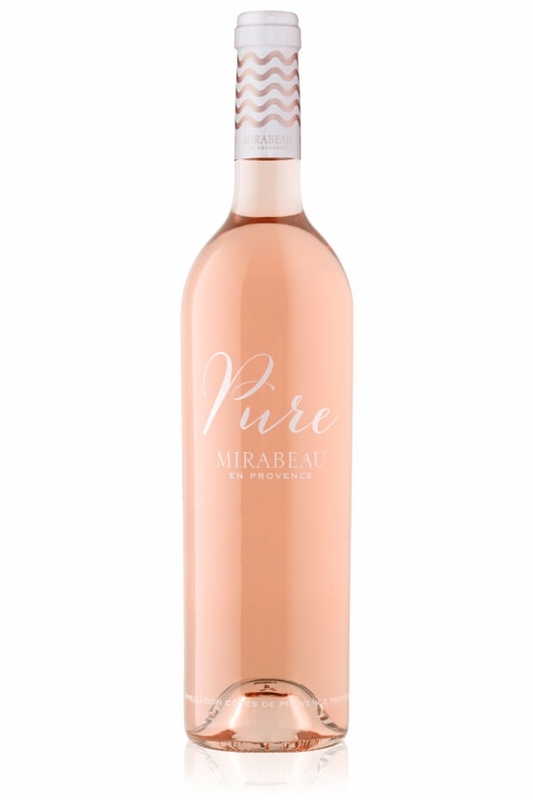 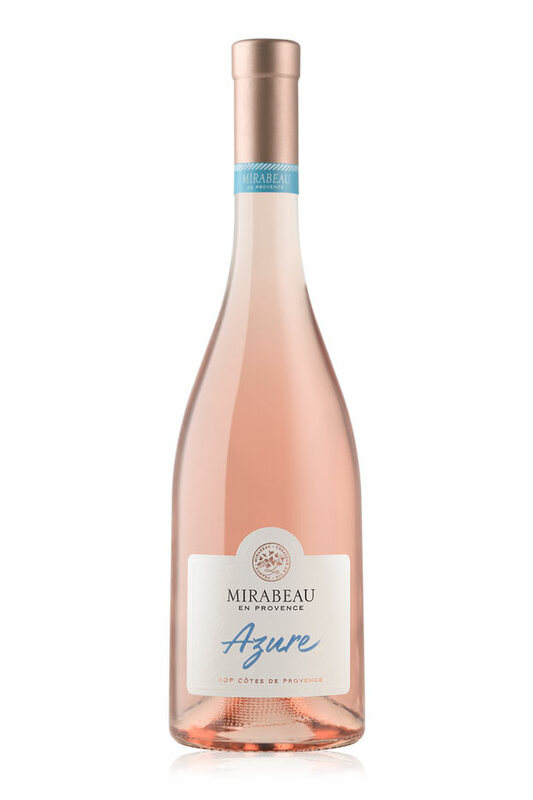 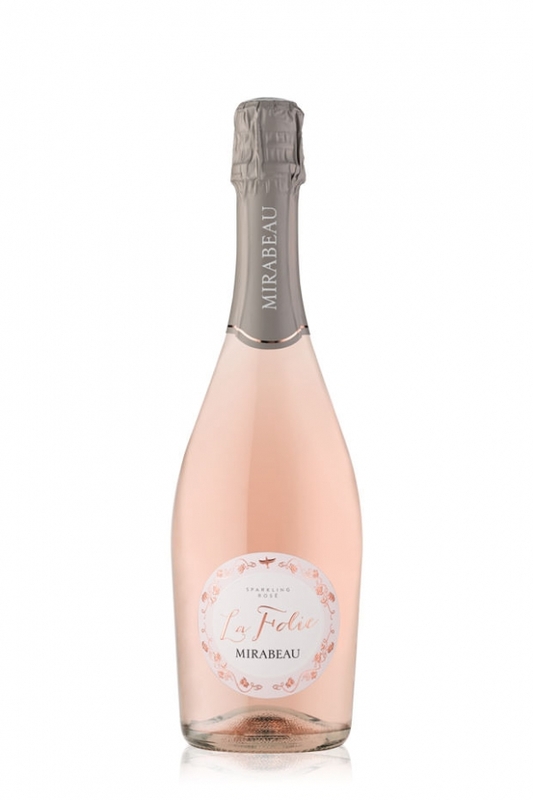 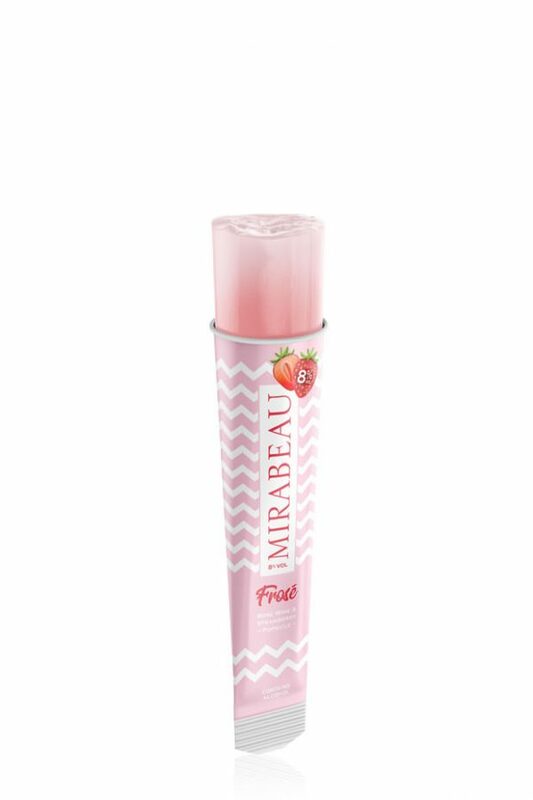 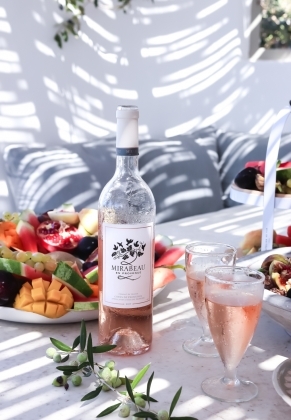 One of a fantastic range from this producer, Mirabeau Classic has a beautiful concentration of strawberry and raspberry balanced by fresh acidity and leading to a sumptuous finish with notes of redcurrant and pear.